Humoral immunodeficiency (click to enlarge the image). T-cell Immunodeficiencies (click to enlarge the image). Severe Combined Immunodeficiency (SCID) (click to enlarge the image). Complement deficiencies (click to enlarge the image). Practice parameter for the diagnosis and management of primary immunodeficiency. 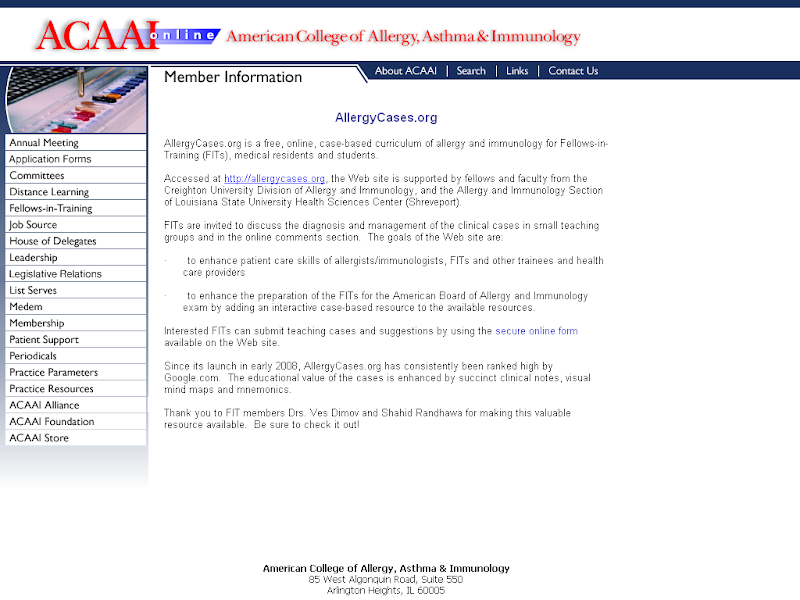 Ann Allergy Asthma Immunol 2005 May;94(5 Suppl 1):S1-63. Immunodeficiencies MCQ. Pediatric Allergy: Principles & Practices, edited by Donald Y.M. Leung, et al. FIT Corner, ACAAI.